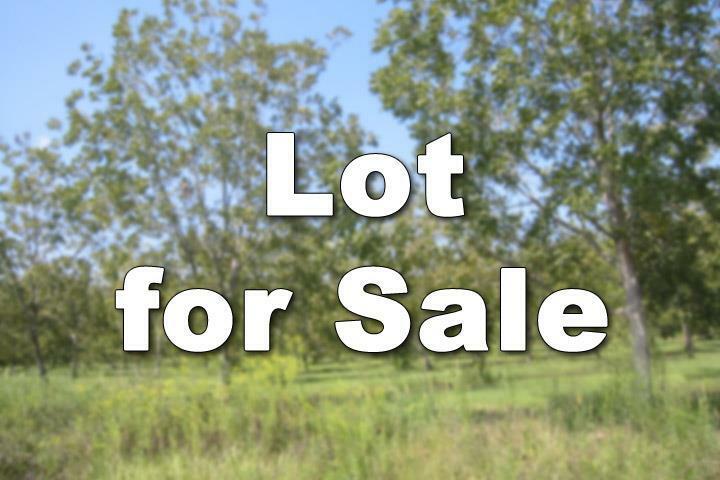 Beautiful lot in gated community with Homeowners Association. Perfect setting for your dream home! Co-listed with Clint Joyner of ERA Joyner Realty.